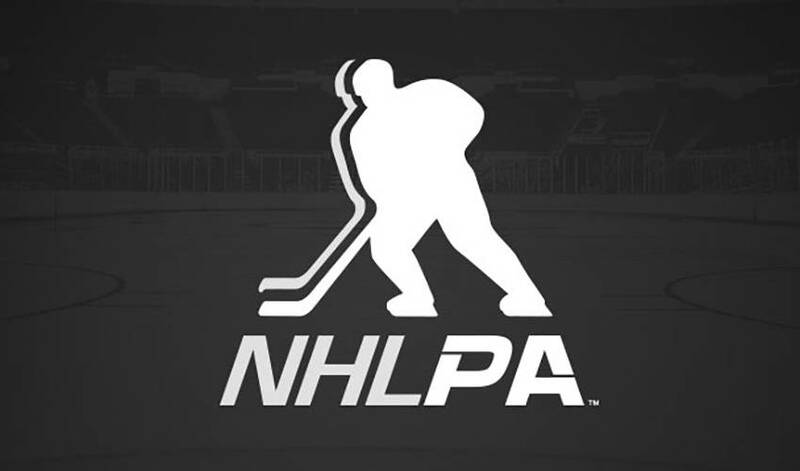 With the owners’ lockout now in its 88th day, the NHLPA and NHL are scheduled to reconvene collective bargaining talks today at an undisclosed location. The Federal Mediation and Conciliation Services (FMCS) will once again take part in today’s talks after previously being involved on Nov. 28 & 29. NHLPA staff along with players will be present. Today’s meeting marks the first time the sides have met since the League broke off talks last Thursday, following three days of negotiations in New York.